If you have an instrument that is gathering dust on a shelf somewhere, we know a child who can use it. 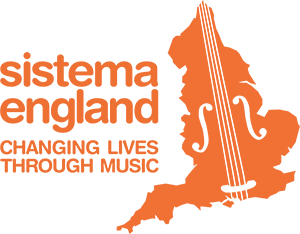 Sistema England are looking for used orchestral instruments in fully playable condition – strings, woodwind, brass and percussion – to be taken on a new musical journey with a child on a Sistema-inspired programme in England. They are also grateful for donations towards new instruments. Please note that they do not have a requirement for keyboards, guitars or drums. 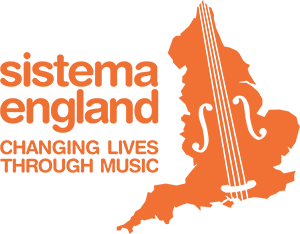 Please email Nina Kaye, Trustee of Sistema England, on nkaye@sistemaengland.org.uk.